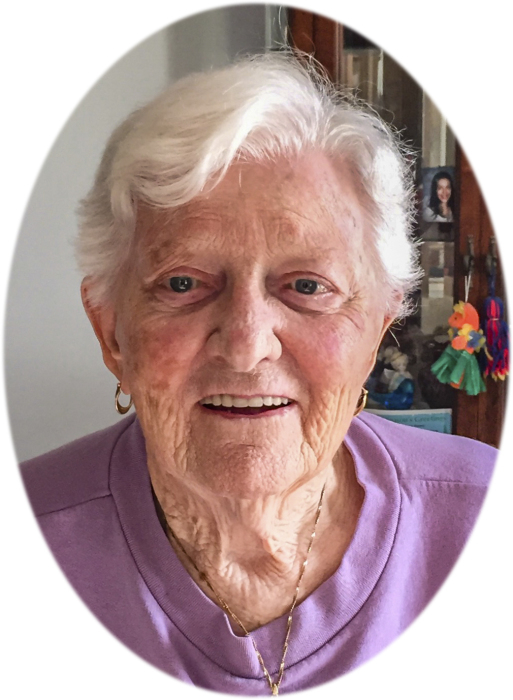 Bonnie R. Cox, 95, of Colona IL, formerly of Annawan, IL, passed away Friday, May 19, 2017, at Hillcrest Home in Geneseo. Funeral services will be Wednesday, May 24 at 11:00 a.m at Vandemore Funeral Home & Crematory in Atkinson. Reverend Dan Wright will officiate. Burial will be in the Annawan Township Cemetery in Annawan, IL. Visitation will be 10:00-11:00 a.m. one hour prior to the service. Memorials may be left to the Bonnie Cox Memorial Fund. Bonnie was born April 12, 1922, the daughter of Cleve and Helen (Carter) Shearer, in Tampico, IL. She attended Tampico High School and went on to achieve her business degree following her graduation. Bonnie married Clarence W. Cox in 1945. He preceded her in death. She and Clarence were active members of the Annawan and Mineral communities. Bonnie was a member of Annawan Community United Methodist Church. She was also a member of Order of the Eastern Star. She enjoyed crocheting and helping her family. Those left to cherish her memory include her sons, Richard (Marlee) Cox of Colona, IL, and Jim (Jeanine) Cox of Rock Springs, WY; and her grandchildren: Bruce (Kelly) Cox, Nichole Cox, Jim Cox, and Kim Burnside; 10 great-grandchildren, and 1 great-great-grandchild. Bonnie was preceded in death by her parents, Cleve and Helen, and her husband Clarence.